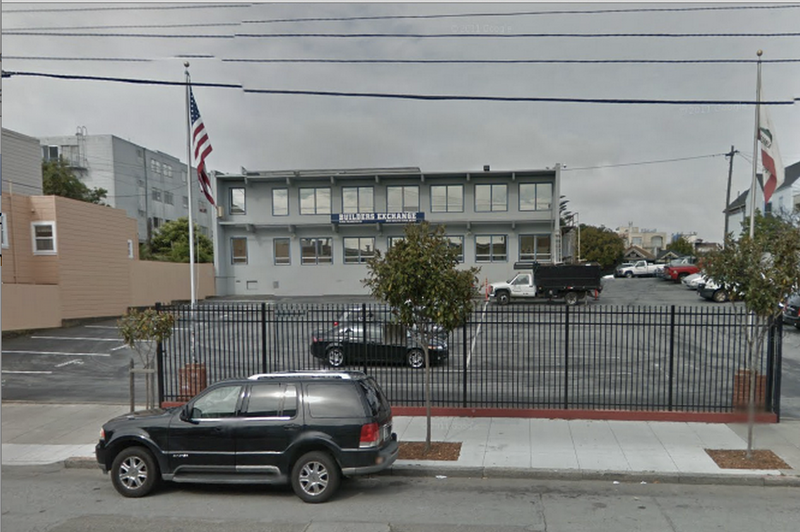 Google Maps shows the parking situation at 850 South Van Ness Avenue during the day. Little upsets San Franciscans more than the chronic lack of parking spots in the city and in the last year any number of apps have tried to solve the problem. The average driver wastes an estimated hour and a half each month searching for parking, according to a recent survey. Another app trying to reduce that time is CARMAnation. Its angle? Sell your private parking spaces for an average of $2 an hour. Launched in February, CARMAnation is a peer-to-peer sharing community of several thousand users who are both listing their spots and renting other spots. The process is simple: drivers offer to share or swap their private unused parking spaces for free or cash value. They are also given the opportunity to donate towards a local charity. In a survey of 1,000 Bay Area residents, CARMAnation found that some 57 percent cited the cost and chronic lack of parking as the most “annoying” thing in San Francisco. There are 471,388 registered vehicles in San Francisco but only 441,541 public parking spaces available. It’s unclear how many private spaces are available. In addition to helping alleviate parking issues, the start-up partners with local charities. When a user offers their spot for cash value, CARMAnation retains 15 percent on the transaction. But when a user offers their spot for charity, the money goes directly to community organizations such as Habitat for Humanity, Make a Wish and Guide Dogs for the Blind. The app differs from the Sweetch and MonkeyParking apps, which focus on public parking spaces. Another app, Parkola deals in giving drivers real-time data on available spots. CARMAnation is not only after private spaces at one’s address, but hopes to expand to larger unused parking spaces at public companies. CARMAnation has yet to get a buy-in from any company that also has employee parking that is unused in off-hours. Be a REAL San Franciscan: get a bicycle already. I am a REAL San Franciscan, I have a car, two bikes, four skateboards and a Clipper Card, I mostly walk though. Some people have disabilities and can’t ride a bike/walk to bart or muni. I’m sick of people assuming that if you drive it’s because you want to own a car, not because it is a necessity — which it is for the elderly and disabled. How long have you lived here, btw? The entitled cyclist doesn’t think of such matters. It had to happen eventually, Godzuki. We agree on something. What are you gonna do now? Probably just chuckle at your narcissism, Mike.